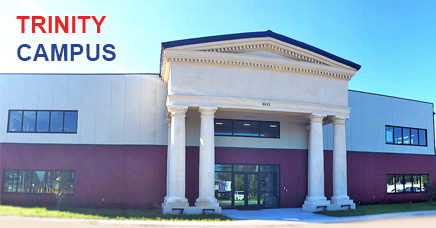 Plato Academy Schools is a growing family of currently nine Tuition Free K-8 Charter Schools in Pinellas, Pasco, and Hillsborough Counties in Florida. 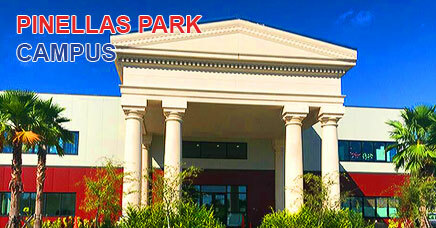 Plato Academy is in the constant pursuit of being ahead of the curve concerning constantly evolving technologies. A Plato Academy coach’s study on PE at schools! This school has been such an amazing fit for our daughter. The staff, teachers, and principal truly care about each and every student and their individual needs. It is so nice to walk on campus and have every staff member know your child by name as well as the parents AND grandparents! The family feel is amazing and was something we truly wanted for our child. The technology is top notch and learning a second language is certainly an added bonus! 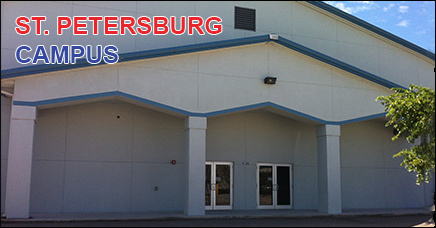 I can’t tell you how many people I have spoken to about this school and told them to call for a tour. Thank you to our Plato family for all you do for our children on a daily basis. I can’t wait for our little one to start Kindergarten in the fall. This school is so different from everything I expected. The teachers are like an extended family that honestly cares about the whole child including their families. Our daughter is encouraged in ways she never would be in her zoned school. The principal is respected and adored by the kids. I watch them rock paper scissors it out at lunch just to sit with him! 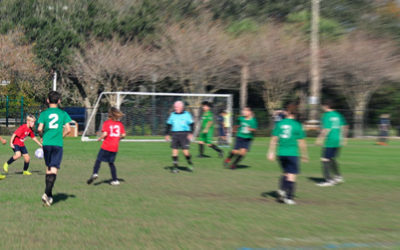 The PE teacher gives each student individualized attention and finds each of their unique abilities. And I have never seen such a devoted music teacher in an elementary school. The before/after care teacher is caring and amazing in her own truly unique way. Plato Academy feels like a family. 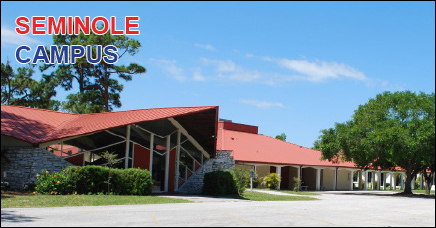 The principal, teachers, and staff are great. 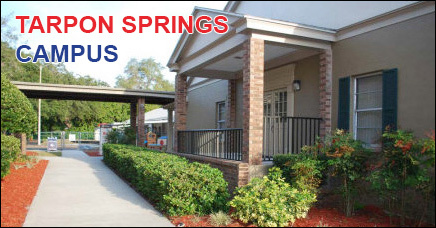 They focus on providing a top-notch education, and they create an environment that is enriching for my son. The classes are small. 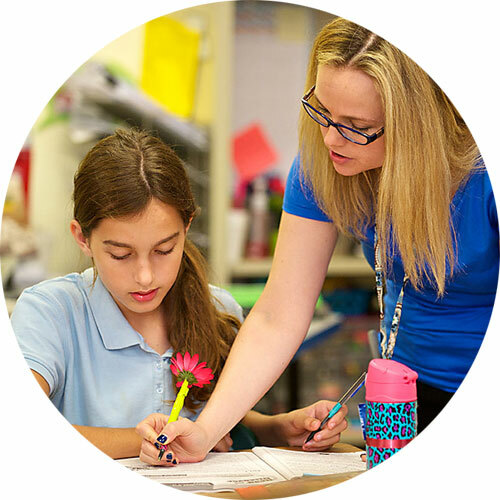 The teachers provide individualized attention to each student. 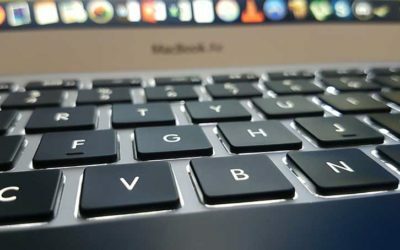 Each student is provided their own laptop to learn, study, and read. 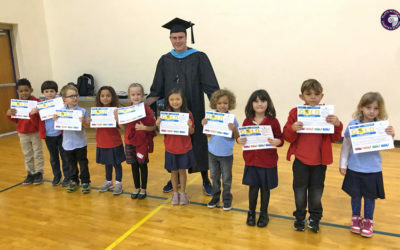 Every day, the students learn Greek as a second language. Also, the teachers communicate to us every day on how our son is doing and what is happening at school via online platforms. My son has a smile on his face, and he loves going to school at Plato Academy. I love this school! 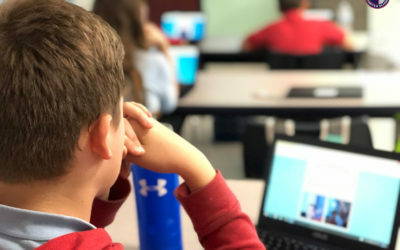 The staff provides personalized attention to the students, every student gets a laptop, each classroom has a smart board, the standards are high and the results are impressive. 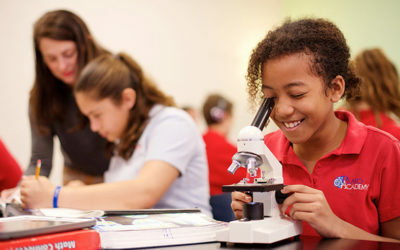 Our daughter loves going to school at Plato, which makes the entire experience enjoyable. Everyone here is like family. 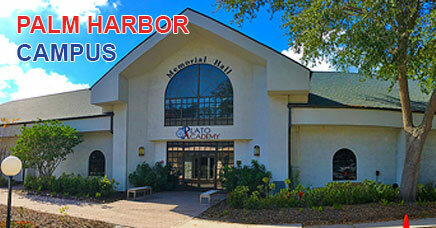 Best decision we ever made for our kids was coming here! 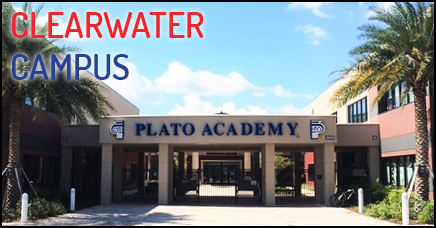 What curriculum does Plato Academy follow? 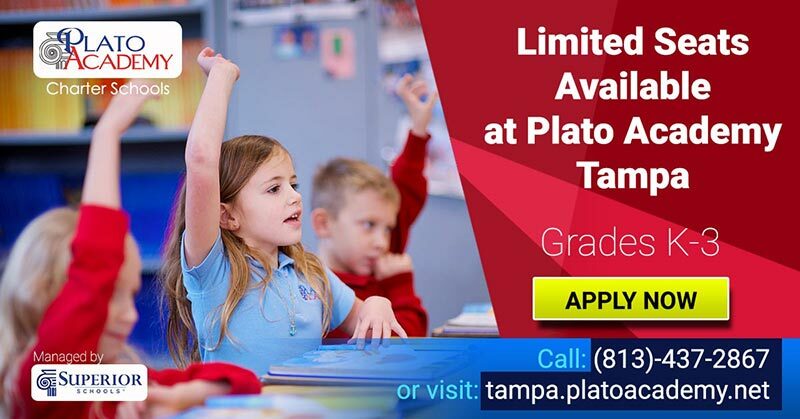 Plato Academy follows the Florida Standards and supplements with rigorous material which offers meaningful experiences that help to develop the whole child. 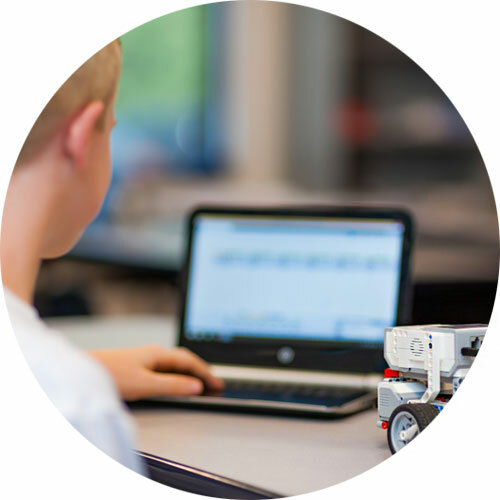 The curriculum’s sequence is rational, with more complex ideas building on simpler ones, respecting each student’s developmental levels and prior learning. Teachers and students are accountable for all state and local assessments in addition to internal formal and informal assessments and observations. 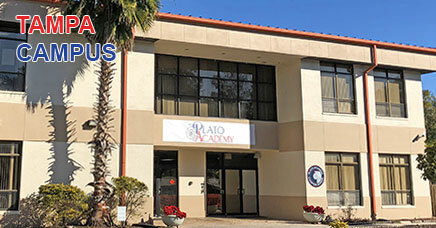 What is the difference between Plato Academy Schools and regular public schools? 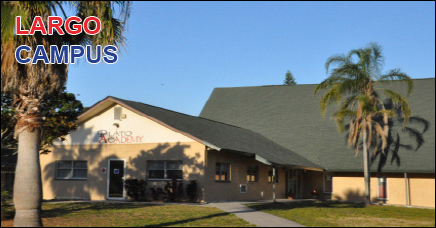 Plato Academy is funded in the same way as a public school and must adhere to all State and Federal guidelines governing public schools. We have the autonomy to select our own instructional resources and the freedom to tailor our academics and special offerings to meet the needs of our population. Which second language is taught at Plato? 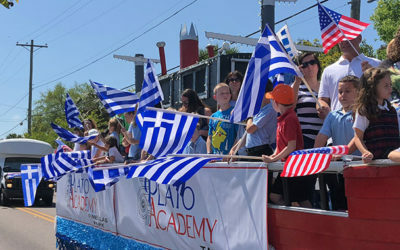 All students at Plato Academy schools learn Greek as a second language. The lessons are taught by teachers from Greece. We believe that the Greek language will help our students in their whole life as it is encompassing the culture, philosophy, history, and love of science. 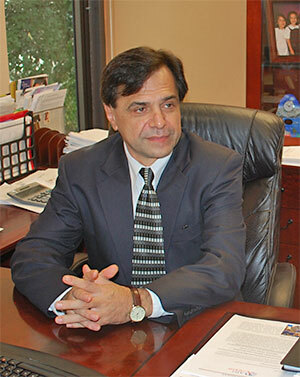 A tribute to Former Superior Schools CEO and Plato Academy Schools Visionary Steve Christopoulos. 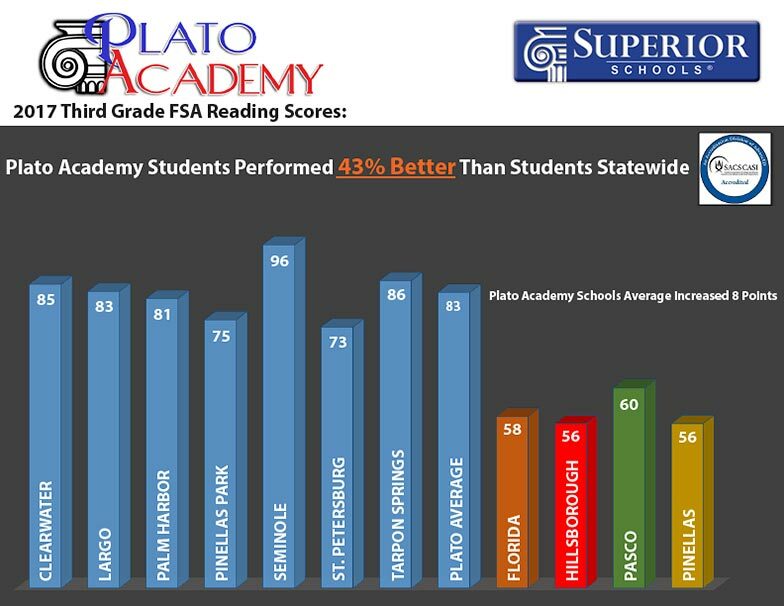 According to third grade 2018 FSA reading results published by the Florida Department of Education, Plato Academy’s 3rd Graders performed 30% better than their peers in Pinellas and Hillsborough County and 26% better than their peers in Pasco County! 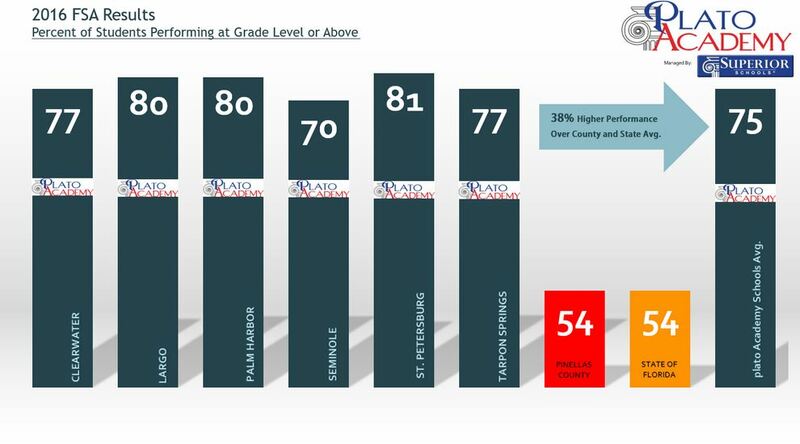 We are particularly proud of our 3rd Graders at Plato Academy Trinity who scored the highest proficiency rates in the County in their first year taking the FSA!